In a glass-fronted cabinet in University College London (UCL) everyone is welcome to see a man’s skeleton dressed in his clothes with a wax replica head. But why? And who was Jeremy Bentham? Jeremy Bentham (1748-1832) was a philosopher who spent his life campaigning for political, legal, economic and social reform. Born in London, by age 12 Bentham was a student at Oxford University and he qualified as a barrister nine years later. Bentham strongly believed that education should be made more widely available, and not only to those who were wealthy, as was the norm at the time. And he believed education should not be connected to religion. Bentham’s radical philosophy included the thought that Government should avoid unnecessary interference with economic activity. What a thought, eh? 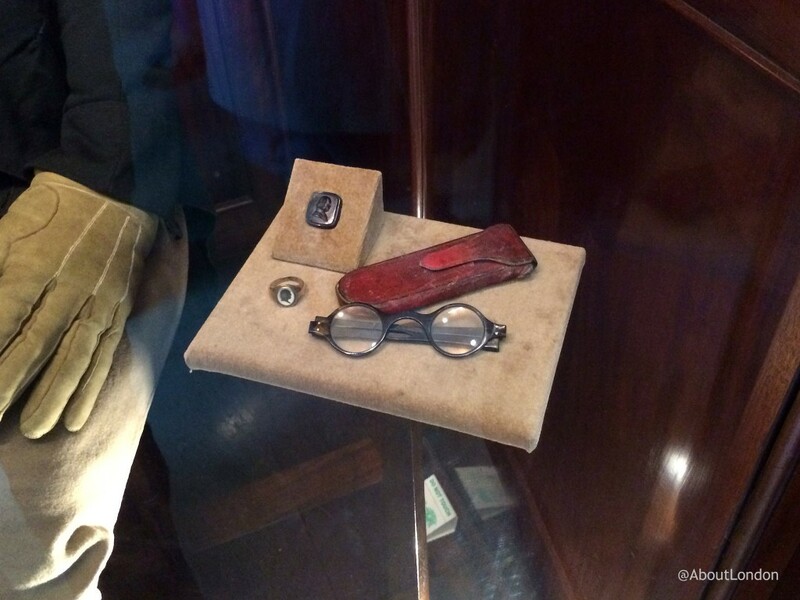 Jeremy Bentham’s glasses on a side table next to his seat. Called the ‘Jeremy Bentham Auto-Icon’ (self-image), Bentham left very specific instructions in his Will on what was to happen to his body. Bentham had a strong belief in the value of scientific education and he did not believe in life after death. When he died in 1832, at the age of 84, his friend, the surgeon Thomas Southwood Smith, dissected him in front of London medical students. This wasn’t a gruesome request but a practical one as he knew it was hard for the students to access corpses for research. Bentham also left instructions for his skeleton to be reassembled, stuffed with straw and clothed (in Bentham’s own ‘usual clothes’), and for his head to be mummified. Dr. Southwood fulfilled these wishes and put him in a sitting position on his favourite chair. In 1850 he offered the auto-icon to University College London. 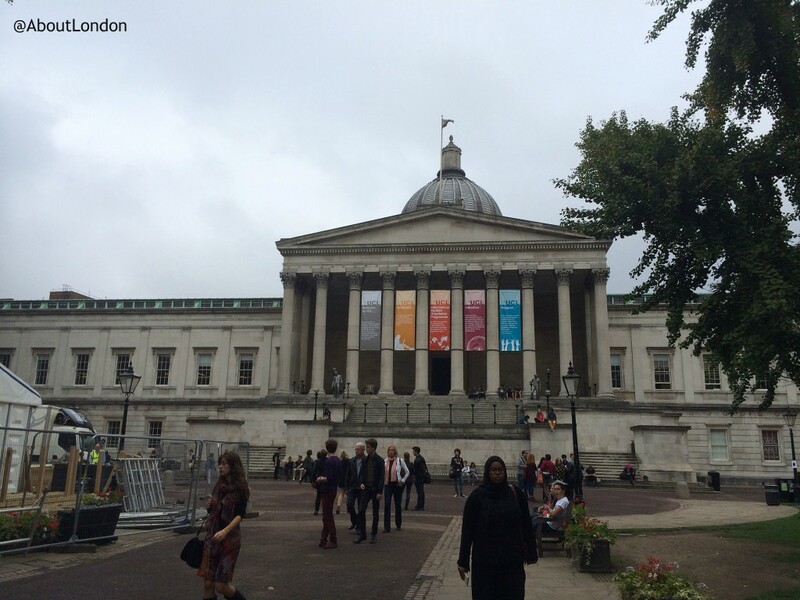 UCL was the first English university to be open to anyone regardless of their race, creed or political belief. While often considered the spiritual founder of UCL, Bentham actually had nothing to do with the formation of the university but he would have approved of its ethos. In his plans, Bentham imagined his friends would come and visit him, or just park him in the corner of a room during parties. The idea that Bentham now gets brought out for all meetings at UCL and is recorded in the minutes as “present but not voting” is, sadly, total nonsense. Regardless of the ethics, he is far too fragile to move often. He is kept in a large wooden cabinet with a glass front and is ‘open’ all day. He does come out of the wooden cabinet for annual conservation and Buzzfeed were there to see it happen last time. During restoration of the auto-icon the real mummified head was found hanging inside the ribcage. It was removed and for some time was placed on the floor between his feet but the ongoing deterioration, and possibly the ethics of displaying human remains, means it is now kept in safe storage at the UCL Institute of Archaeology, where it is stored in a climate controlled storeroom and continually monitored by conservation staff. The wax version on display was commissioned and made by French artist, Jacques Talrich. You can freely walk into UCL (you don’t need to be a student) as they have public museums. 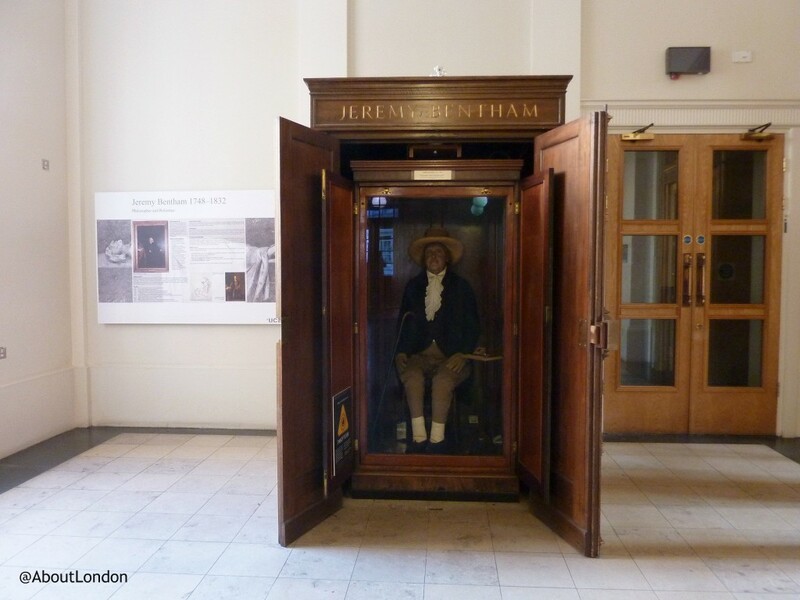 Jeremy Bentham is near to the UCL Art Museum so you can combine a visit. 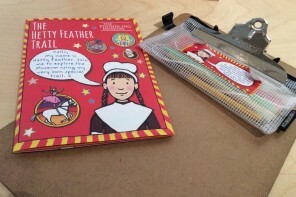 The nearest tube stations are Euston Square or Warren Street. On Gower Street, between Grafton Way and University Street, enter the UCL grounds at Porter’s Lodge. You arrive at an open courtyard. Head for the right hand corner, furthest away, and there’s a ramp entrance to the South Cloisters, Wilkins Building. The Jeremy Bentham Auto-Icon is just inside. PanoptiCam is a webcam mounted above Jeremy Bentham’s auto-icon. At one minute past the hour, a small camera above his head (the wax head that is) takes a photo and shares it on Twitter and YouTube. 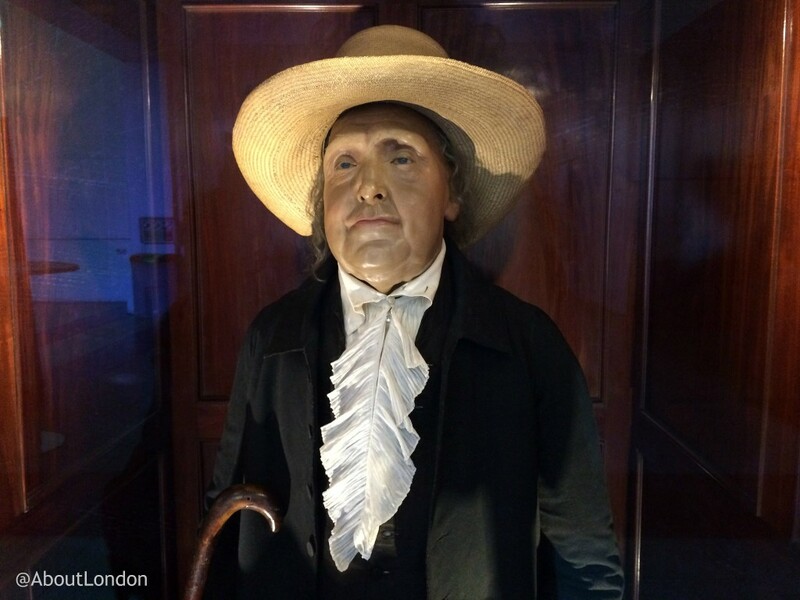 You can find out more about the Jeremy Bentham Auto-Icon on the UCL website.